Multi-instrumentalist Kali Z. Fasteau continues to experiment with the nature of sound on her new album, Animal Grace (Flying Note, 2010). In this interview, Fasteau talks about how she pushes past the perceived limits of the instruments she plays; how her experiences traveling the world inform her music; and the system of balance she finds in music and in life. Learn more at www.kalimuse.com. 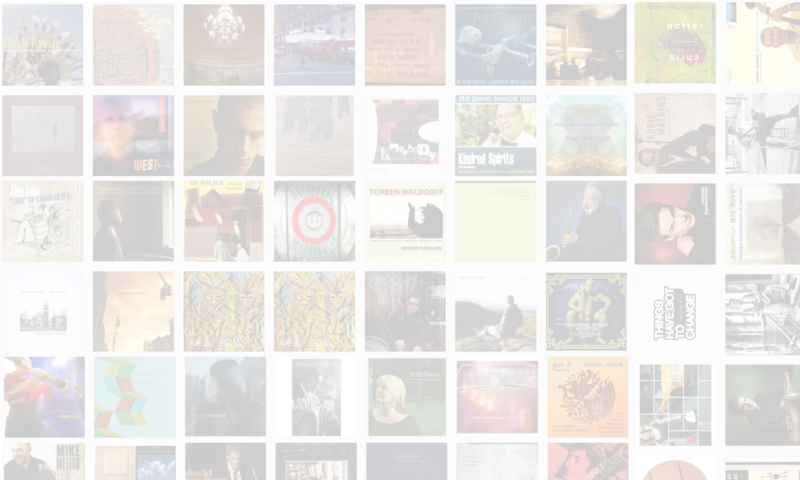 A collection of short interviews recorded at the 2009 Tanglewood Jazz Festival in Lenox, MA. Featuring Regina Carter, the Vanguard Jazz Orchestra, Nnenna Freelon and more. Learn more at www.tanglewoodjazzfestival.org. 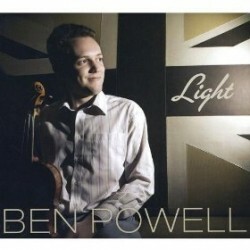 Violinist Ben Powell made his festival debut this summer at the 2009 Tanglewood Jazz Festival, where this interview was recorded. Powell was raised in Cheltenham, England, the son of a cellist and a violin teacher. He released the album Light in 2008. In this interview, Powell talks about his musical upbringing; how a chance meeting with an American conductor led to a Berklee scholarship; and why he’s chosen to focus on music from the early days of jazz. Learn more at www.ben-powell.com.